Supplied pre-drilled and ready for fitting our 25mm stainless steel insert provides a classic look to motor boats and yachts. 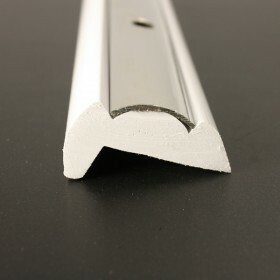 Designed to be fitted to PVC 1881R or 2480R as part of a fendering system or as a capping on PVC 2450T when used as a Toe Rail or Rub Rail. What size screws should be used for fixing and what is the spacing of the fixing holes. 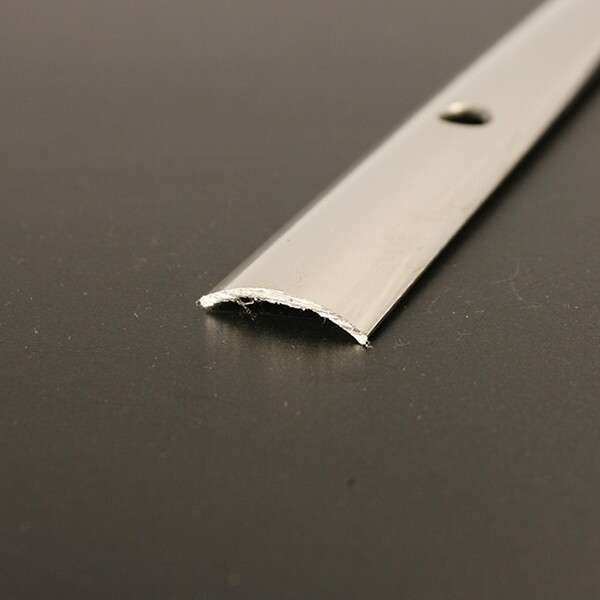 The stainless steel insert strips have holes drilled at 6” intervals. 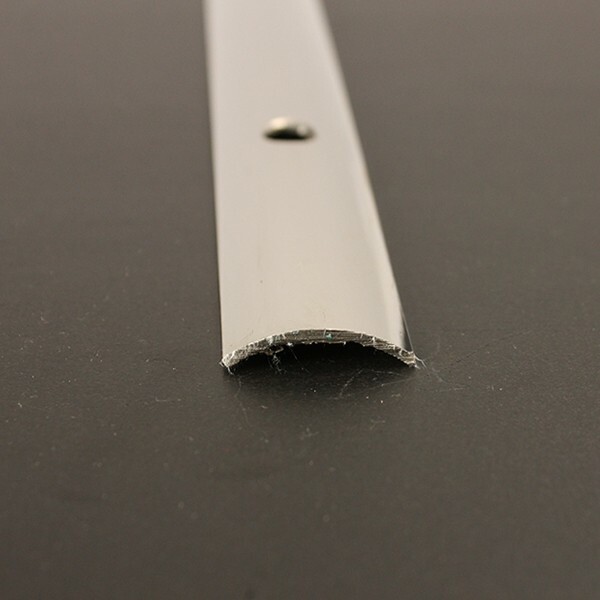 The recommended screw size for our 25mm wide insert is ½ inch / size 10. All of our stainless steel inserts are grade 316.